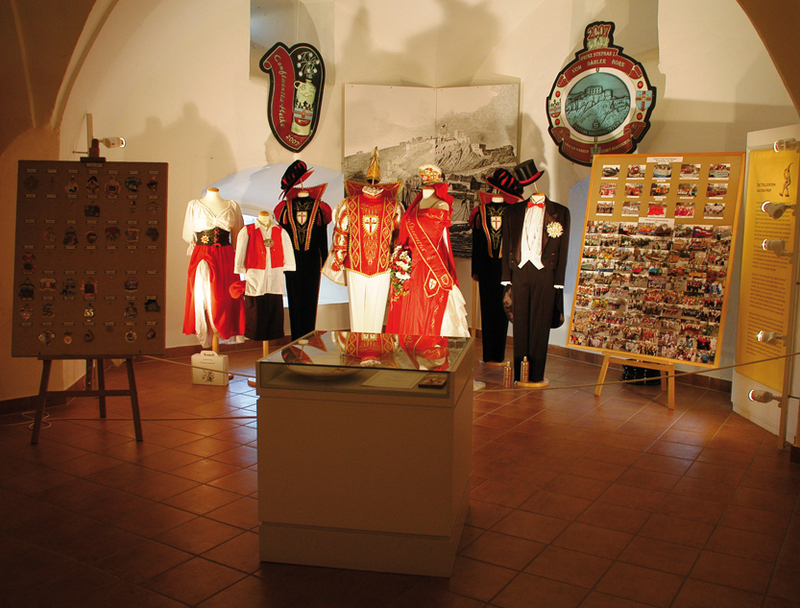 The Rheinische Fastnachtsmuseum (Rhenish carnival museum) presents the uniforms, decorations and other carnival relics from the past and present over two floors in the historic Kehlturm tower of Fort Konstantin. 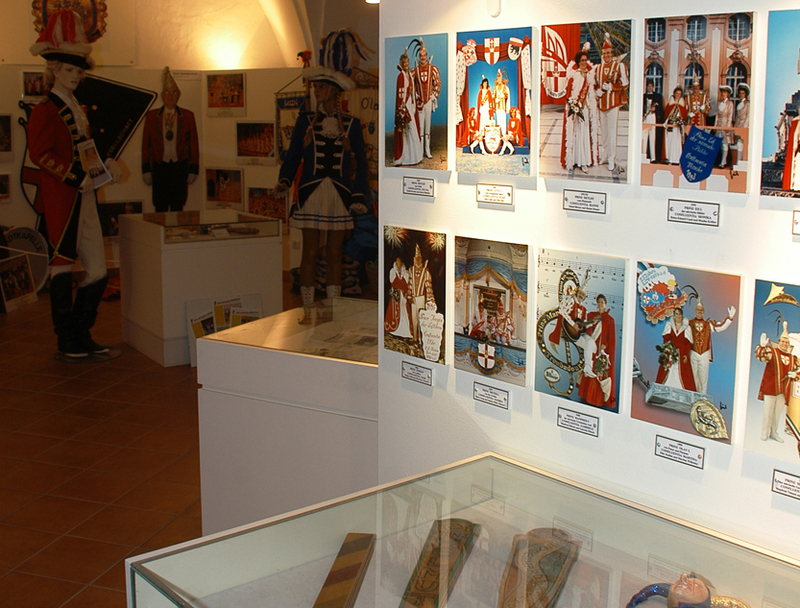 It displays pieces that hail from Lake Constance to Cologne. Exceptional Carnival Monday floats round off the exhibition. 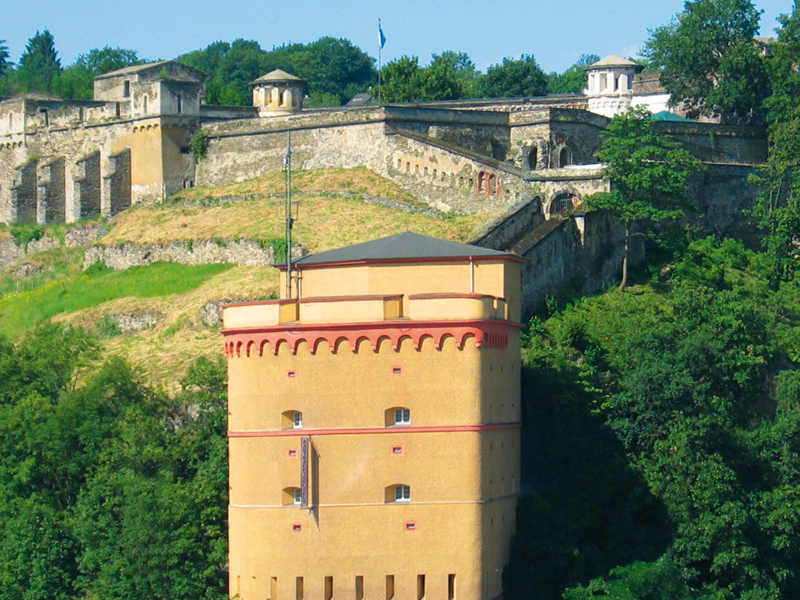 The Rheinische Fastnachtsmuseum Koblenz is open from April to October, Saturdays and Sundays from 2pm - 5pm.